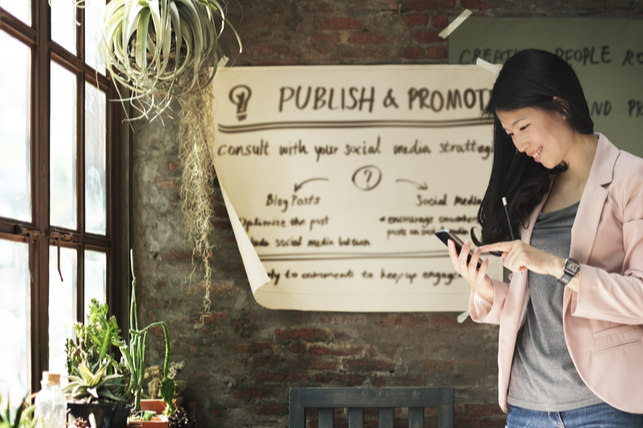 Marketing is key to the success of your small business. It helps to establish your brand, gets your name out there and builds trust with customers so they come to you first. With the right marketing plan, you can increase revenue and keep your clients coming back for more. Although marketing for small businesses is important, it needn’t cost the earth. To help make your budget go further, we’ve highlighted 17 low-cost marketing ideas. Before you can begin deploying cheap marketing ideas, it’s essential you have a clear plan of what you want to achieve. A marketing strategy should be directly related to business goals and will help outline what you want to do. Think about whether you want to increase sales, promote your brand or reach out to new customers. Now you have an idea of what you want to achieve, take the time to develop a marketing plan. Another vital part of marketing a small business, your plan for the future will outline how you’re going to achieve your goals. If you’re looking to get back in touch with old clients maybe that involves an email strategy? Or if you’re looking to show authority in your field, perhaps starting a blog is a good idea? With a plan on paper, you can start to get the wheels in motion. It’s not always easy to work out where to start with marketing, especially when launching a new business or trying to improve the situation of an existing one. External marketing help may prove costly, so look at training or qualifications to boost staff ability within your own team. You can get up to speed with online marketing courses or explore the different ways you can make an impact through content. As a small business, you may even qualify for free government business advice and support. Get to know who your customers are and to make sure your website content, social media communications and marketing copy appeals to them. It doesn’t take long, but establishing detailed customer profiles for each segment of your market will enable you to understand your audience better and improve engagement. If you’re talking to the wrong people, it could affect the results of your marketing push. 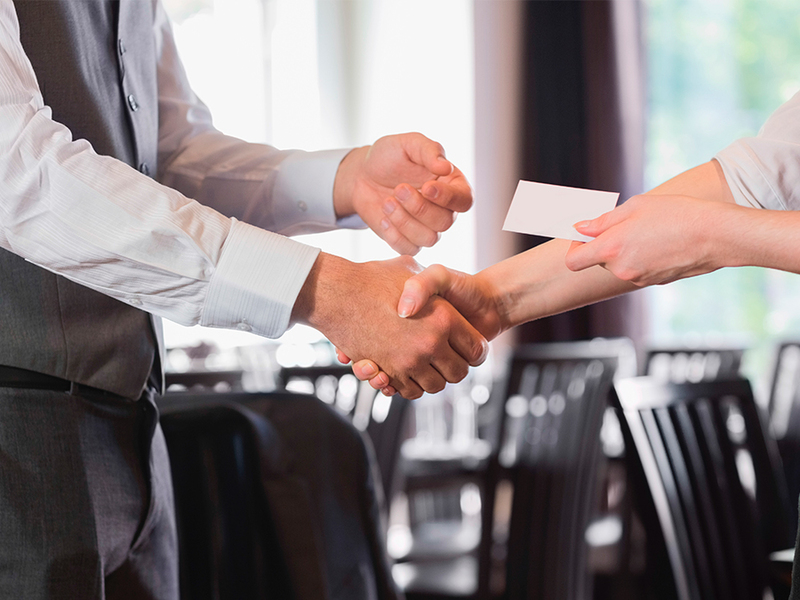 One of the best small business marketing tips is getting to know your competitors. Identify the companies who are also focusing on your target market. 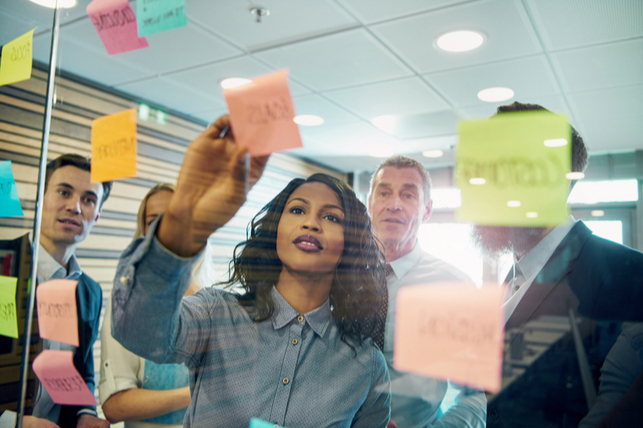 Take a good look at their marketing activities and compare using SWOT analysis to get an idea of strengths, weaknesses, opportunities and threats. Staying informed on what everyone else is up to can help you stay on top of the game. Social media is an incredibly low-cost marketing tool and extremely cost-effective, too. Don’t worry about going viral within the first year of using this method – instead, turn your attention to building relationships with your target audience. Once you’re up and running, use free social media tools, such as Hootsuite and Sprout Social. Tools like this help to better understand your customers and focus your marketing energy on the platforms that generate the best engagement and referrals. Social media is a brilliant way of engaging customers organically. You can also use paid social advertising methods to boost your efforts even further. Facebook, Twitter and Instagram all come with the option to roll our paid campaigns and you can opt to spend as much, or as little, as you’d like. 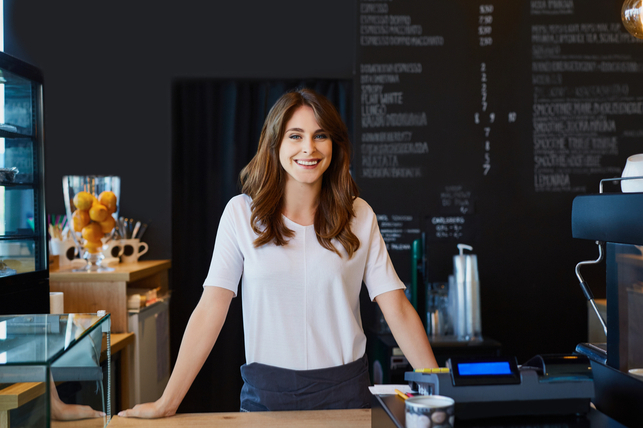 Help your local customers find you online by registering with Google My Business which will list your business for free on Google. This will help increase your business’ visibility on Google Search, as well as Google Maps. Add photos and updates to increase response rates, respond to reviews to boost visibility in the organic search results and monitor activity through data analysis on Google Insights. Brochures and business cards play a big part in building your brand reputation, so make sure they are up-to-date and well designed to fully represent your products and services. 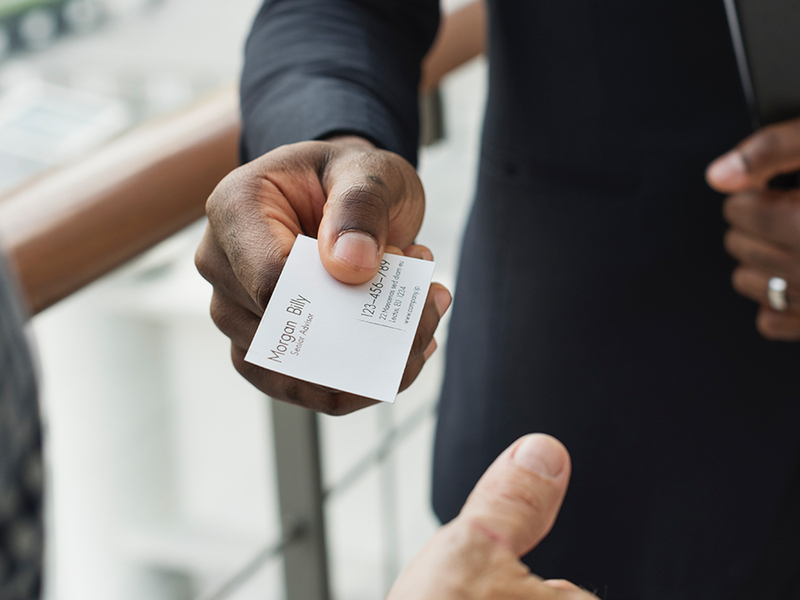 A quality business card will help you create that all-important first impression. 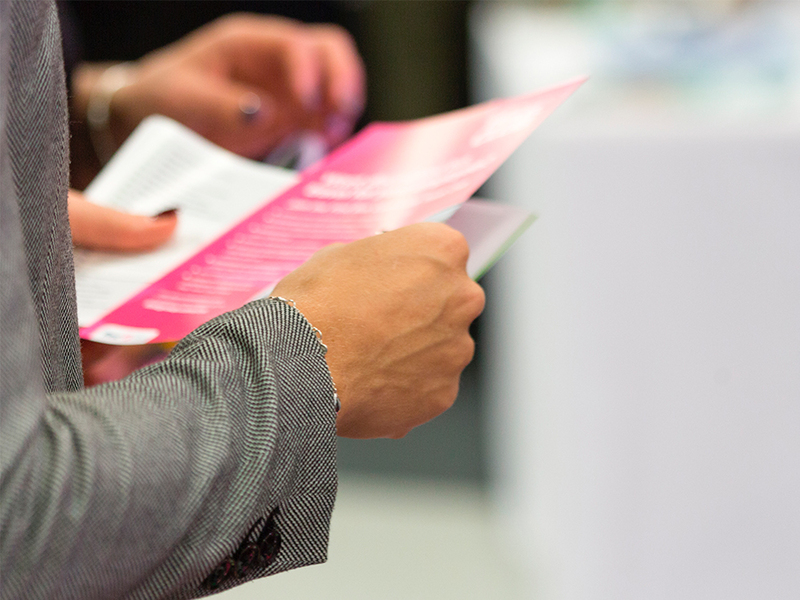 Whilst brochures provide useful marketing material to share with potential clients. 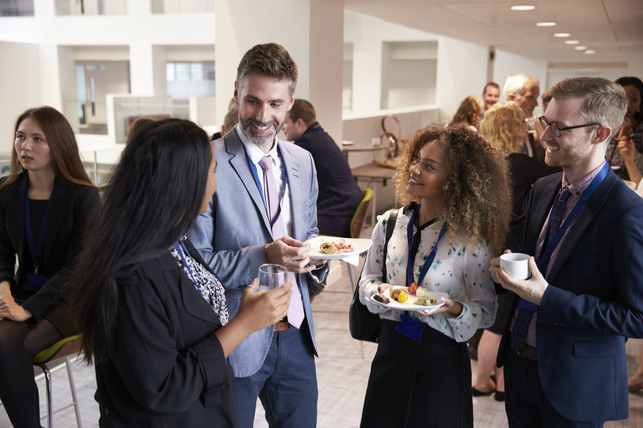 Attending local business networking groups, such as BNI, is an easy way to meet other business owners who are keen to make connections, find new opportunities, share referrals and discuss ideas. They can help to expand your network around your local area and leverage contacts into more significant connections. According to Nielsen research, 83% of shoppers trust the recommendations of friends or family, while 66% trust consumer opinions posted online. Encourage satisfied customers to share their views via social media or through specific sites such as TrustPilot. Reviews and testimonials will add credibility to your brand and help convert prospects into new customers. Exhibitions and events are great places to meet potential customers and catch up with existing ones. It’s important to make sure they spot your company among the crowd. Choose printed marketing materials such as flags and roller banners to help your business stand out and showcase your latest marketing message with personalised presentation folders, featuring your own designs and artwork. Email marketing is a highly effective and low-budget marketing idea that helps you communicate directly with your customers. Use specialist tools such as MailChimp to help create personalised emails and complete gaps in customer data to improve targeting and conversion. Don’t forget to use catchy subject lines to grab the reader’s attention straight away. Targeted marketing via direct mail is a great way to let your customers know about your new exciting offerings. Simply add a reasonably priced, personalised flyer or leaflet into your outgoings to let clients know about the services you offer. You can even include exclusive deals and discounts to encourage conversions. With the right promotional materials in your arsenal, you can stand out from the crowd. With Solopress you can create branded materials, such as pens and USB sticks, and use them as giveaways at meetings and trade shows. They’re a great low-cost marketing idea that’ll spark interest and put your branding right in the hands of new customers. Your website needs to work well to keep customers browsing and interested. Consider a thorough overhaul to make sure it’s fully optimised. It needs to be easy to navigate, quick to load and mobile friendly. 52% of users worldwide now browse the internet on their mobiles. Plus updating or adding fresh content and following best practice for site structure and links will help improve your ranking with search engines. Giving your website a makeover doesn’t have to be costly though – look at budget-friendly tools such as WordPress and Wix. To make the most of all your marketing activities, it’s essential to track and measure the results of your efforts. Use free online tools such as Google Analytics and remember to track offline marketing methods, too. This will enable you to clearly see what works for you and what doesn’t. You can then fine-tune your marketing activities and focus on those areas where you’re likely to have the most success. With a blend of online and offline marketing methods, you can create great success for your company, without breaking the banking. Be savvy with the available free and low-cost tools. With these, you could improve brand awareness, increase sales and earn a greater market share.